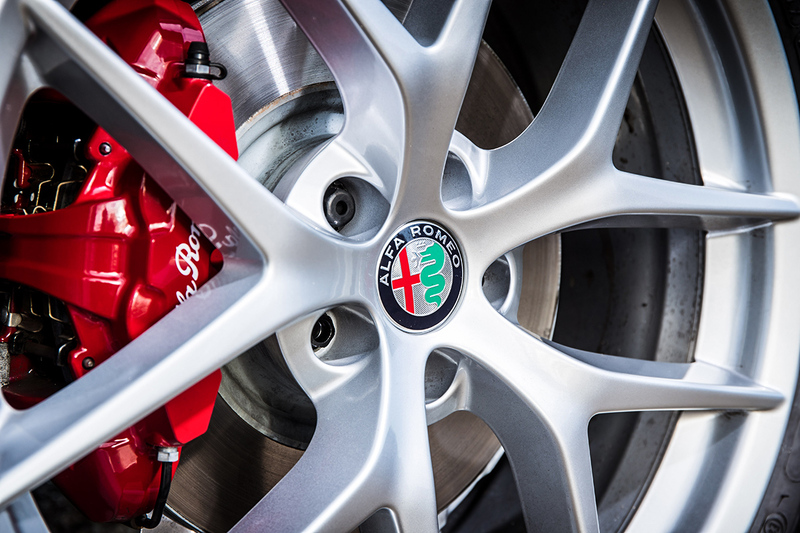 Alfa Romeo is a name synonymous with an emotionally engaging drive, in fact ask any Alfa Romeo owner and they will tell you that there is something special about an Alfa, even if they can’t put their finger on it. I myself am a multiple Alfa Romeo owner, with the Pininfarina designed Alfa Romeo GTV being my first, coaxing me into the world of Alfa Romeo with its stunning looks – a nod to a Ferrari heritage – proving too good to ignore. However it was the drive that really captured me, the excitement of getting behind the wheel was a constant lure, and joy of hearing that engine never diminished. Was it flawed? Yes – but for me, important thing was I so in love with the car I didn’t even care. That is Alfa Romeo – at least it was. Alfa Romeo have come a long way since and now boast a reliable fleet courtesy of their new state of the art facilities in Cassino, adding the consistency and stability of construction that their elegant designs warranted. In addition, earlier this year they announced their arrival into the SUV category with the Alfa Romeo Stelvio, and now it has officially landed so I took to the windy roads on Northern Ireland to test it out. 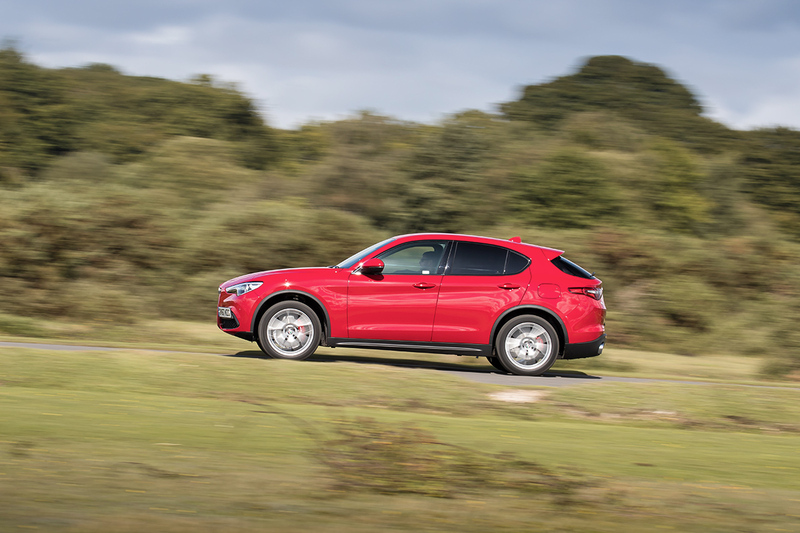 As I drove was the Alfa Romeo Stelvio “Milano Edizione” model through the winding Irish backroads I couldn’t help but forget that I was in an SUV such was the sporting handling, if anything it reminded me more of a sporty hatchback. I’ll be honest, I wasn’t sure what to expect of the drive, especially with the famed quadrifoglio version on the horizon, but this was genuinely a very Alfa Romeo drive – it was fun. The handling was sharp, and responsive, while the acceleration – even in the “Natural” driving mode – was potent, enough to outstrip other would be pretenders with a very formidable 0-60 of 5.7 seconds. 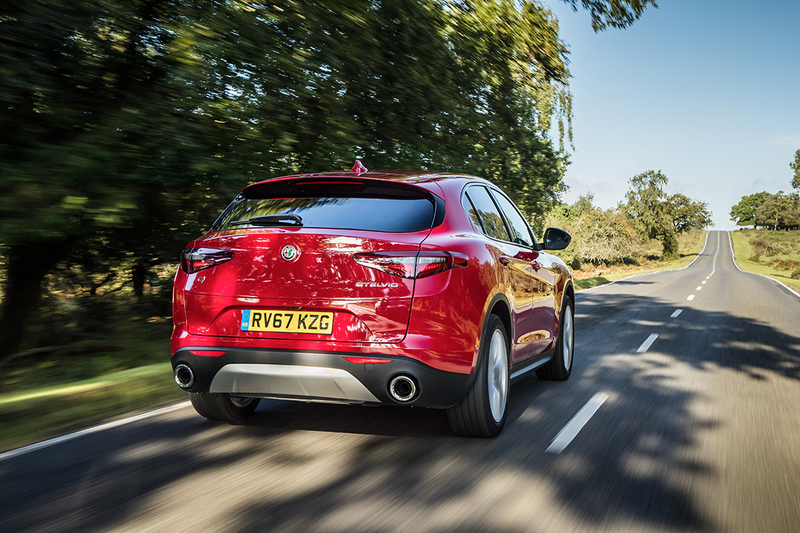 I must enter a caveat here, the model I tested was the high specification, Alfa Romeo Stelvio Milano Edizione, a 2.2 Diesel 210hp AWD starting at £43,990 whereas the entry level Stelvio will available at £33,990. In my defence, the performance aspects don’t differ greatly, with the entry level Stelvio clocking a very impressive 0-60 of just 6.6 seconds, a match for most cars on the road, let alone SUV’s – less than a second slower than the Milano Edizione. 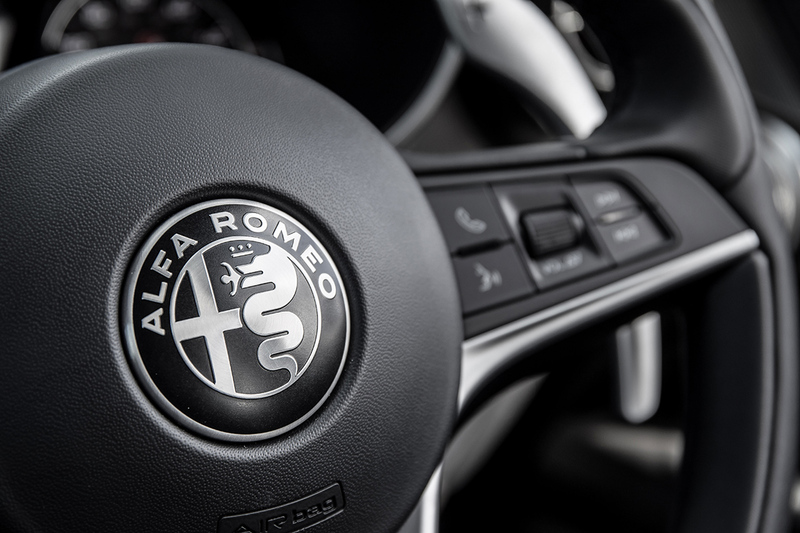 From 1910 to 1960, the iconic Alfa Romeo Badge encompassed the word ‘Miliano’ in its design, the birthplace of the brand, the origins of which are echoed in the Stelvio Milano Edizione, which offers customers more functionality and style, in a value package. 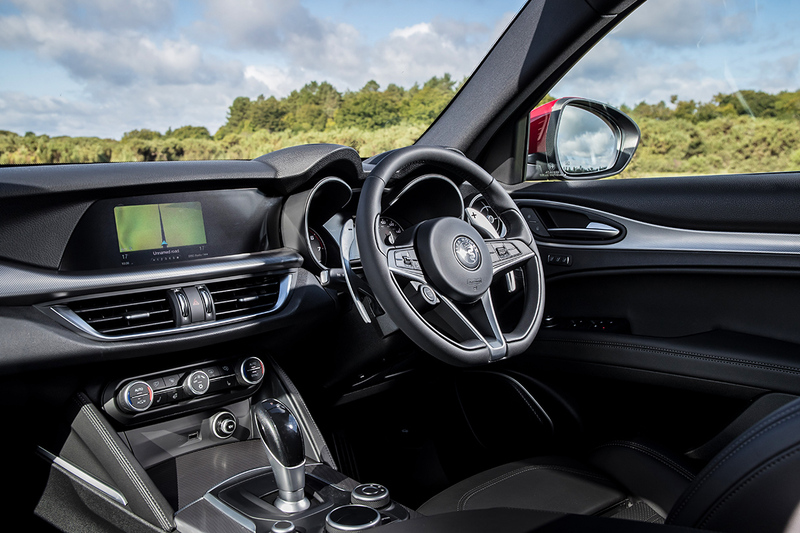 To the “standard” specification, Alfa Romeo add the Speciale trim, which includes sporty leather seats, a 10 speaker Sound Theatre, 20-inch V-Spoke alloy wheels, keyless entry and an Athermic windscreen. 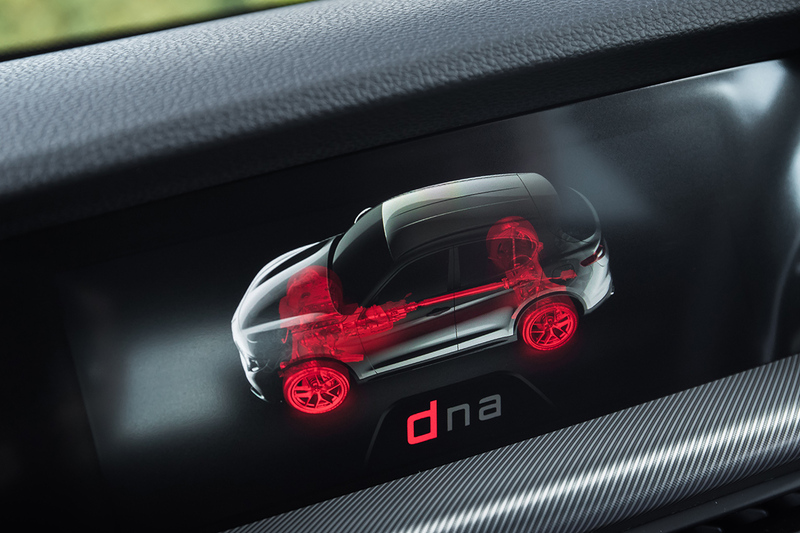 Privacy glass with black gloss window surround, electrically adjustable and heated front seats and a rear-view camera with dynamic grid lines enhance the standard specification. 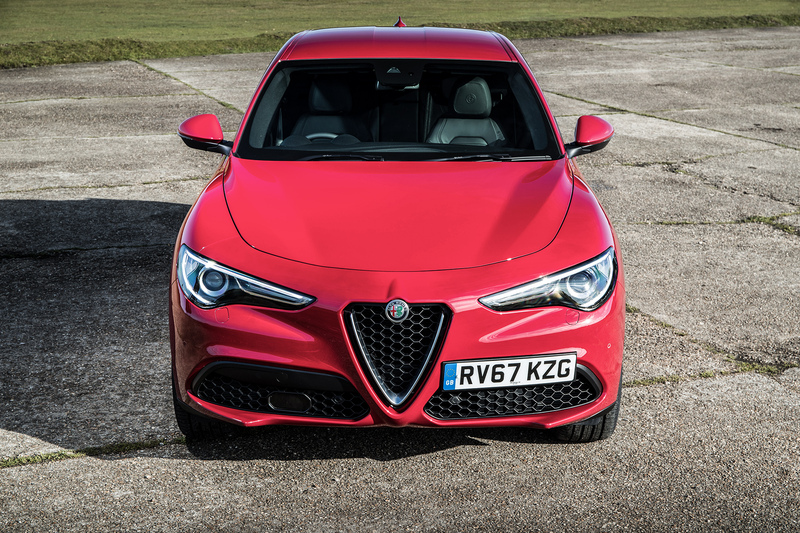 Fresh off the success of the new Giulia, the Stelvio showcases everything that is truly Alfa Romeo in a reassuringly well constructed package. I can’t wait to try the Quadrifoglio Edition.